The fabric is the seed, the technique is the water, the suit is the flower. 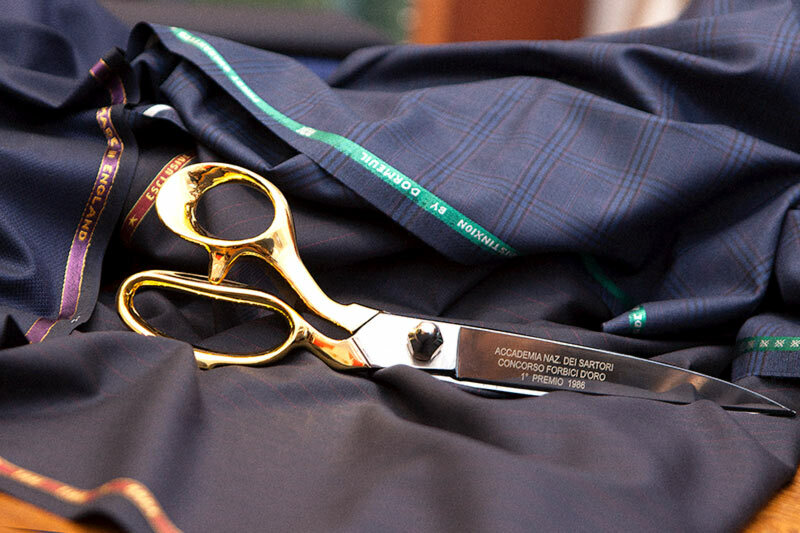 A great tailor must know the fabrics so well as a teacher must know his students. He recognizes their qualities and, above all, he foresees their growth. 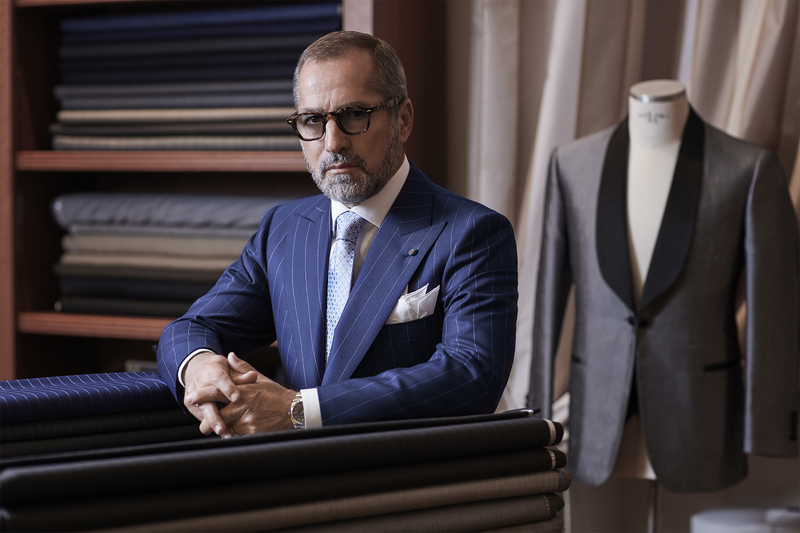 In a fabric, it is already inscribed what it is going to become: a single or a double-breasted suit, a formal suit or a sport jacket. 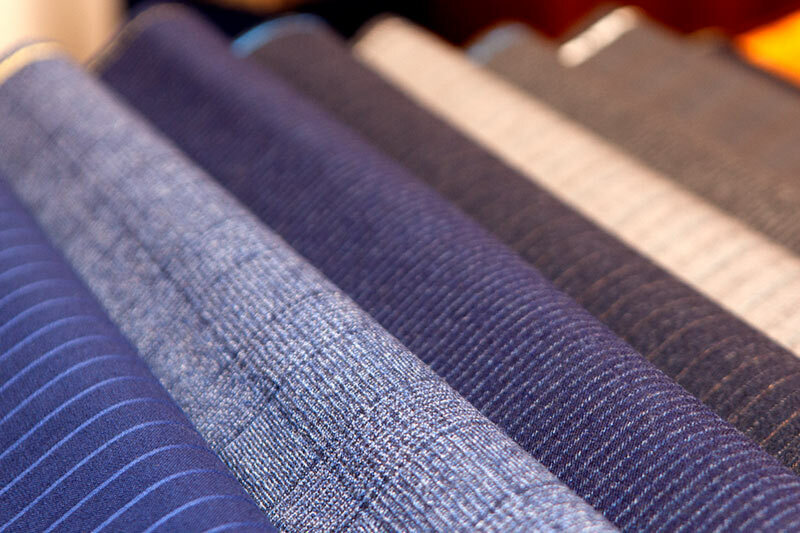 As a rose seed will give life to a rose, a pinstripe combed wool will give life to a wonderful 3-piece suit. 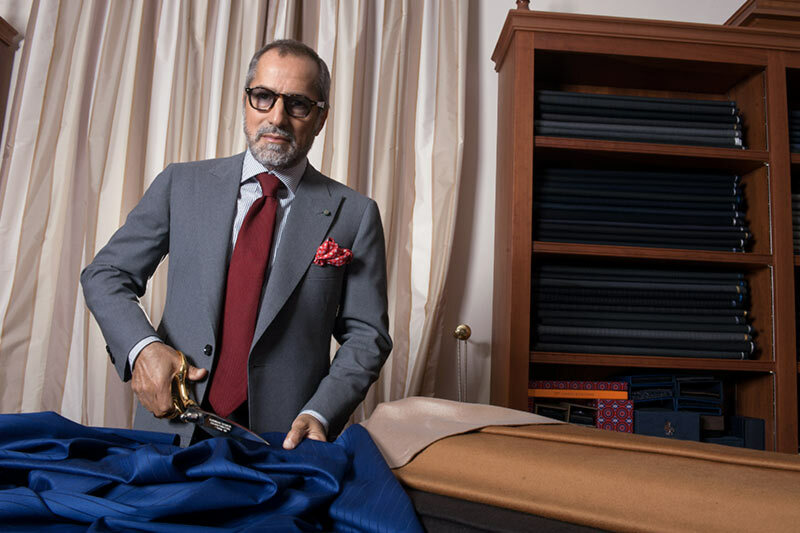 "An ugly fabric ruins a nice cut, and vice versa" (Ivano Comi). 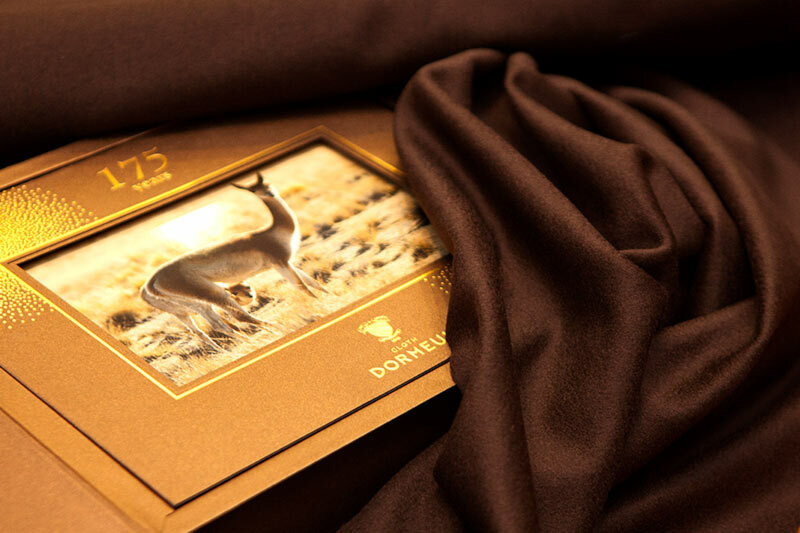 Therefore, the raw materials are almost as fundamental as the craft of the artisan for an elegant suit. 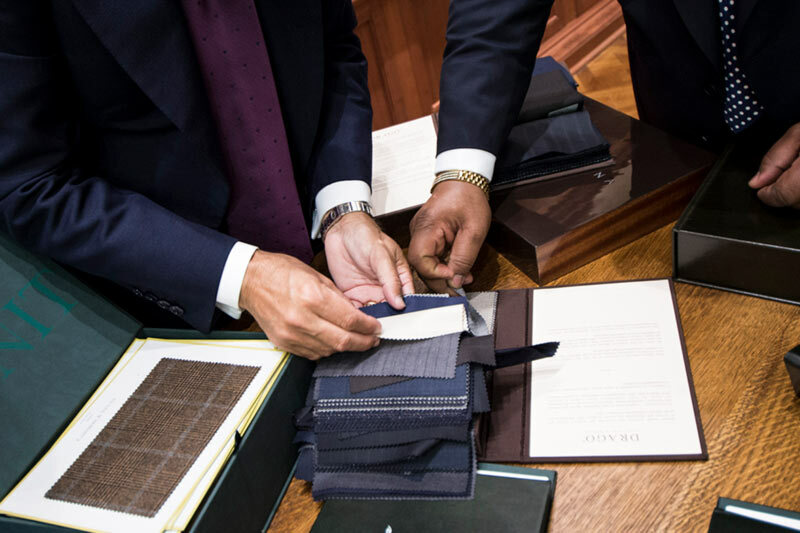 If you choose one of the most famous world tailors, like Maestro Aloisio, you will be sure that every single fabric has been carefully selected for your specific needs from the best Italian and English suppliers (i.e. 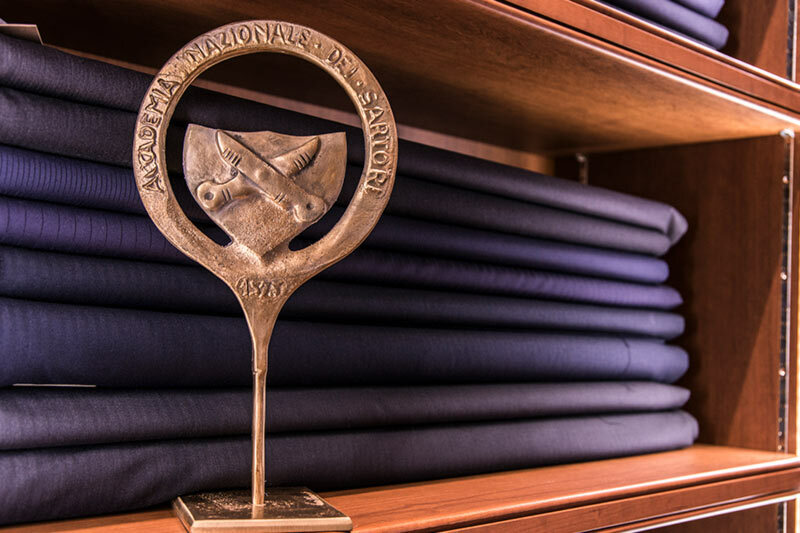 Holland & Sherry, Scabal, Drapers, Loro Piana, Fintes, Piacenza, Zegna e others). The Customer chooses the colors (fabrics), the Master uses them to paint a portrait that complies with the expectations of the Client (dress).